It is never too late to learn anything new, but Modern dance can be especially fun for adults. This workshop is for the absolute beginner adult. Modern dance is an expressive and free form style of dance. 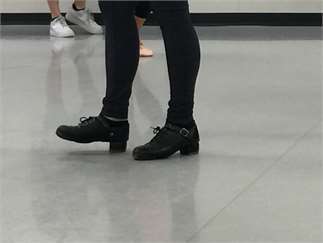 With technique less restrictive than classical ballet, modern is the perfect jumping off point for self-expression. The workshop will introduce modern concepts through exercises and choreography designed to promote proper alignment, strength, flexibility and coordination.